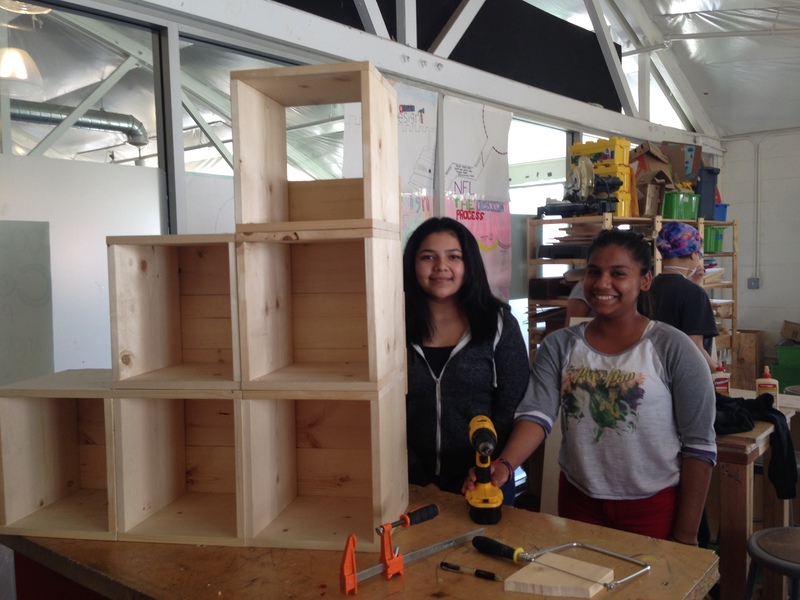 In their culminating project of the 2015-2016 school year, our middle school students at REALM Charter School put their carpentry and design skills to work to build bookshelves, “little free library” boxes, and other furniture for their school and community. 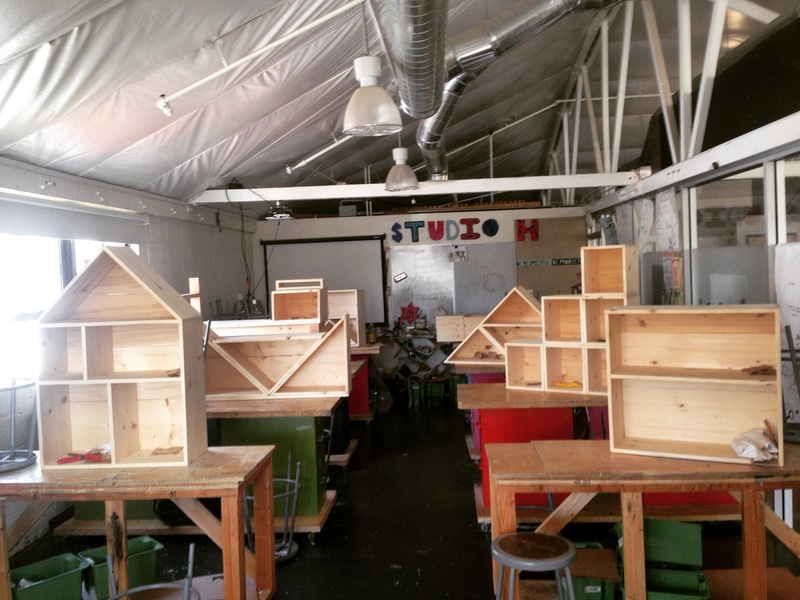 They applied all of their knowledge of lumber, saws, joinery, sanding, and hardware to first design their furniture concept, and execute it at full scale. 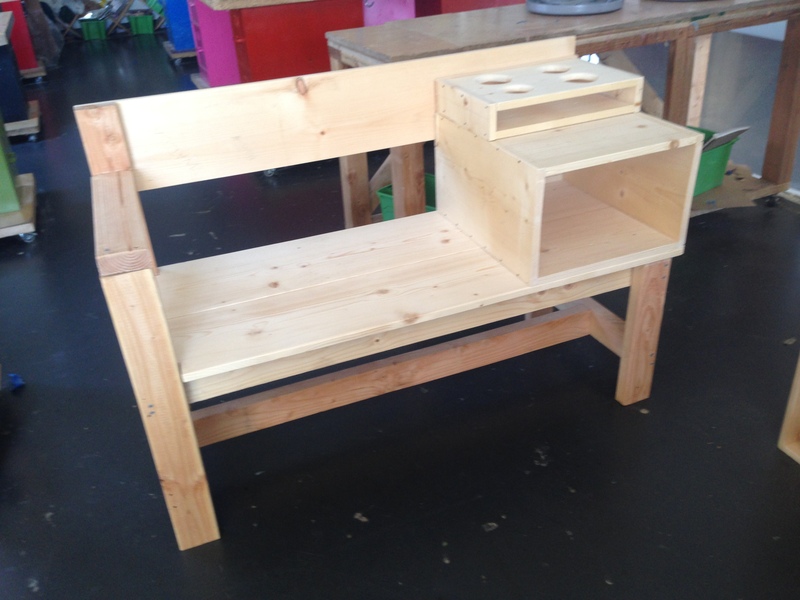 Most of the pieces were donated to teachers at the school and can be found in use in many classrooms.